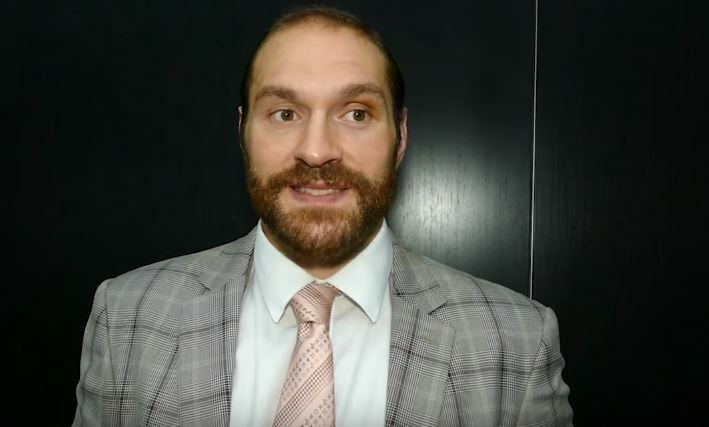 Fury makes promise regarding the calibre of opponent he will choose for his first fight in boxing in well over two years. It will have been nearly two and a half years he’s fought by the time Fury returns to the ring in 2018 and at the moment, he’s in the very early stages of trying to get weight off once again. Footage so far shows that while he is in the beginning stages of making his comeback to the ring in terms of weight loss, his skill and ability is still there. Fury has been linked with David Price heavily in recent times as a potential first opponent back, but he’s also left the door open for a fight with Tony Bellew following David Haye getting injured recently and pulling out of his rematch with Bellew for the time being.